The howling wolverine is a bone chilling character that howls into the night! Can you howl like a wolverine? 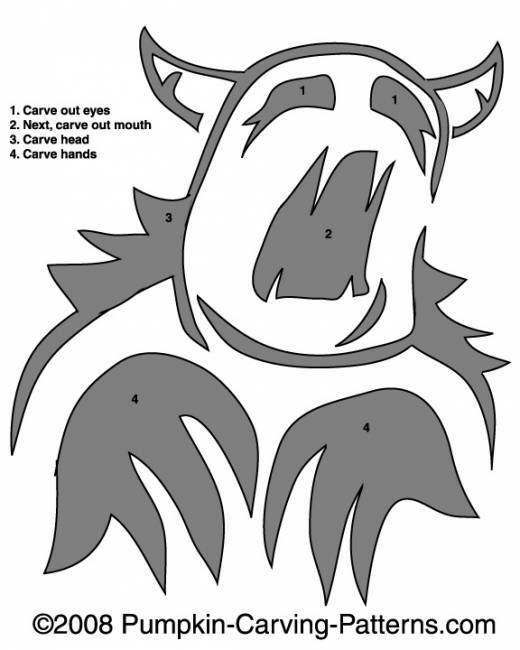 Carve this pumpkin pattern and howl all Halloween night!